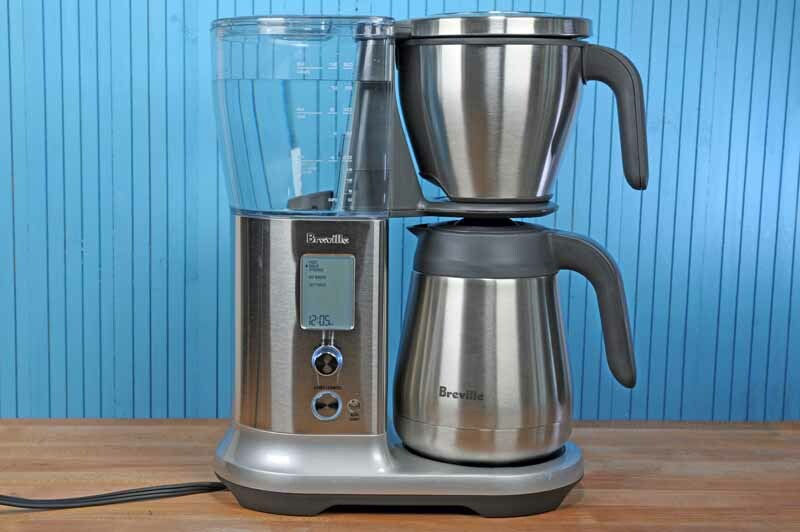 The Breville Precision Brewer is feature-rich, very versatile, and endlessly customizable for everything from a quick cup to a complex cold brew. 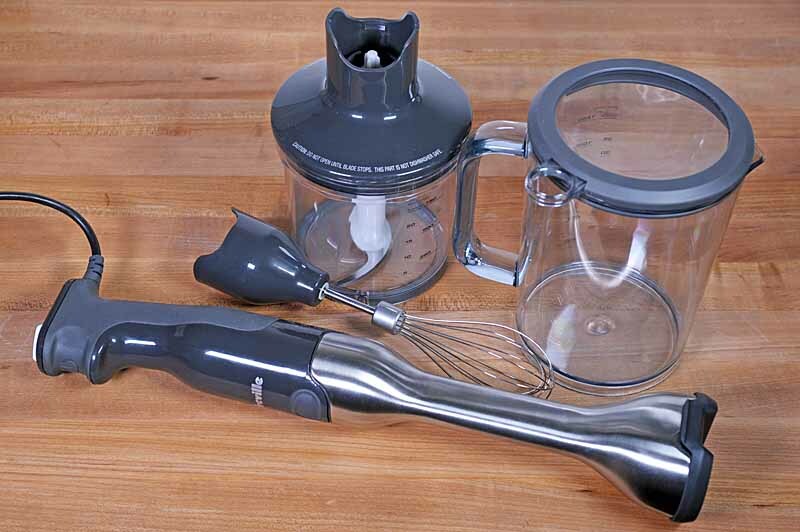 While the BDC450 has a thermal carafe, the BDC400’s is glass. Which will you choose? 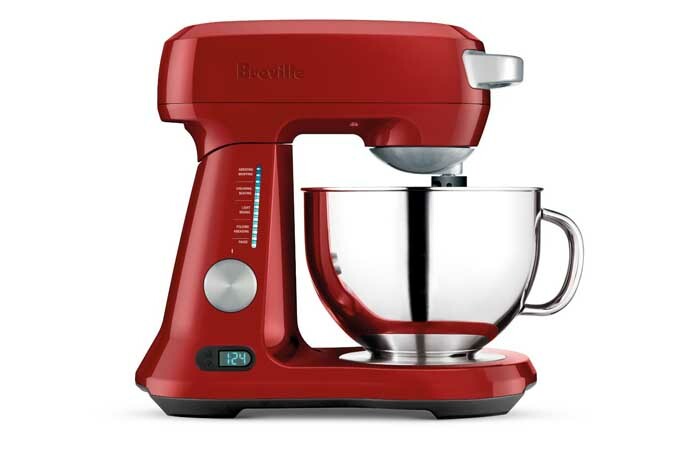 Either one is sure to perk up your coffee routine. Read our review now on Foodal. 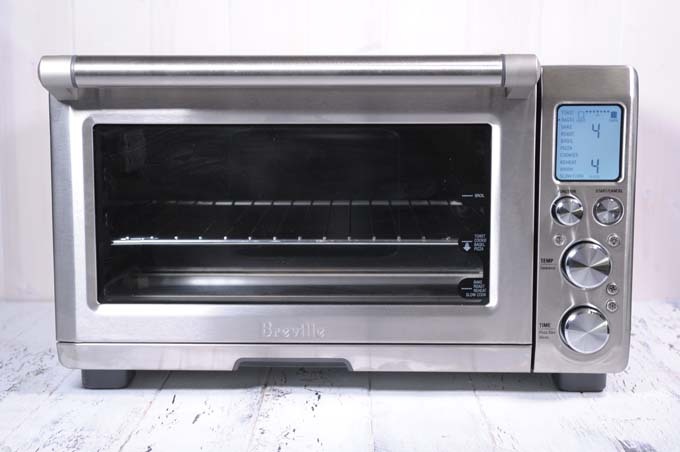 The Breville BOV900BSS Smart Oven Air is our favorite convection countertop toaster oven that we’ve reviewed. 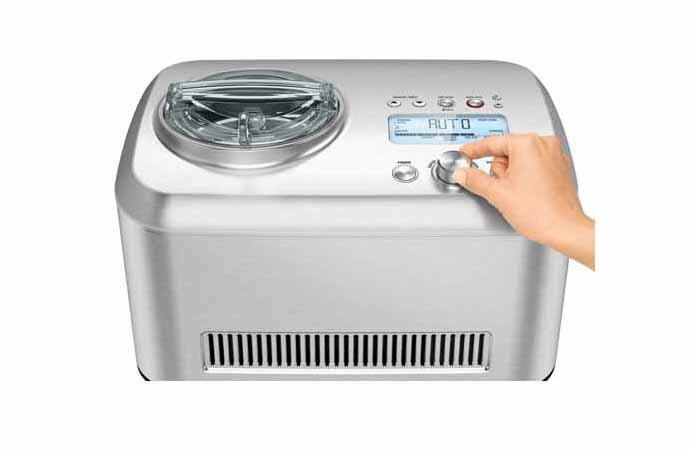 With superb construction, a two-year warranty, and big enough to accept easily found quarter-sized baking sheets and pans, this model can easily replace a conventional oven in a small apartment or make for a heck of a supplemental appliance for holiday gatherings. Our highest recommendation. Read the review now! 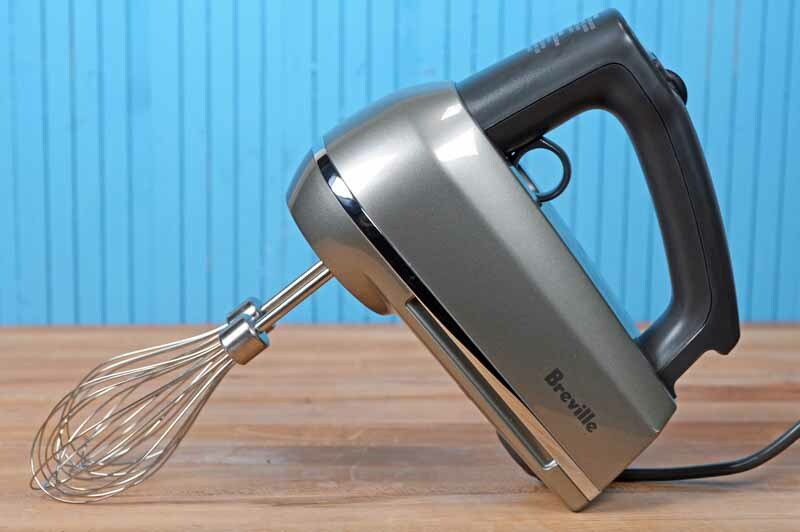 If you enjoy stress-free baking with a well-designed and user friendly stand mixer, then you’ll want to put the Breville BEM800XL 5 Quart Scraper Mixer Pro into your review file. 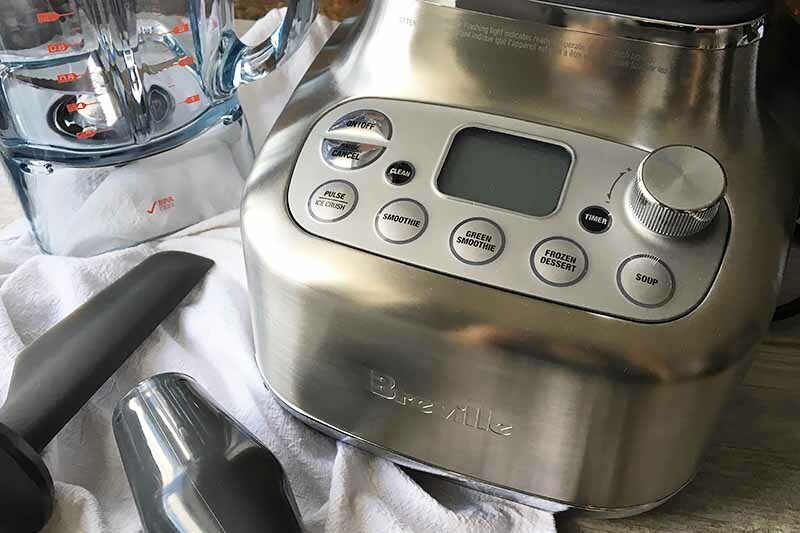 Breville brings a whole new presence to small kitchen appliances, including stand mixers, and makes a very viable alternative to the big name manufacturers. 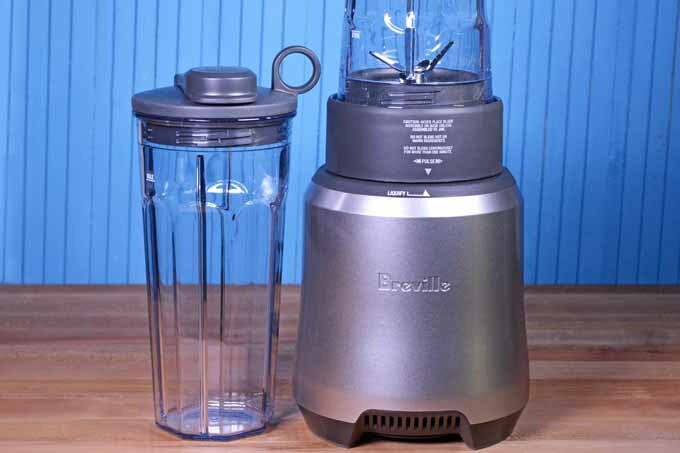 Foodal’s #1 most recommended, model the Breville has it all…it is a very well made machine that produces tasty and consistent frozen treats and is made of high quality components by a manufacturer that cares about its reputation and customer service. Read our review now.